Inside: Food allergy parents live in constant fear that their kid will be exposed to their food allergy. 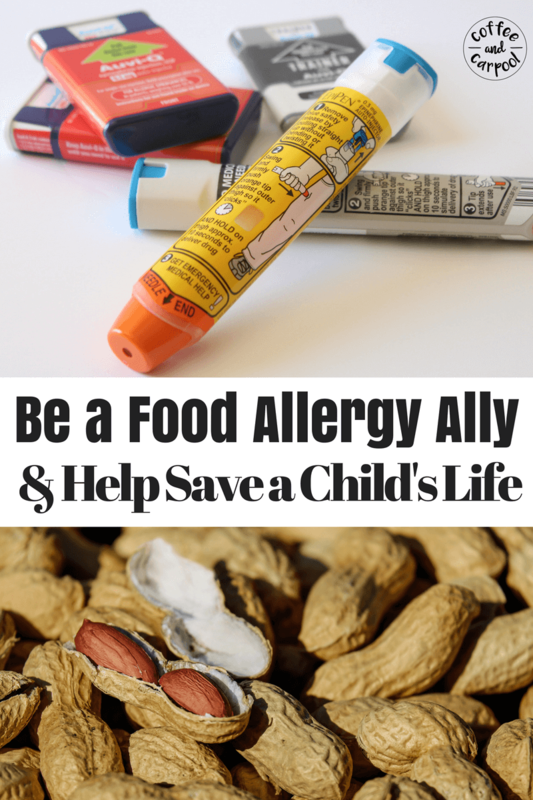 Here’s what you need to know to be an ally and help save the life of a food allergy kids. 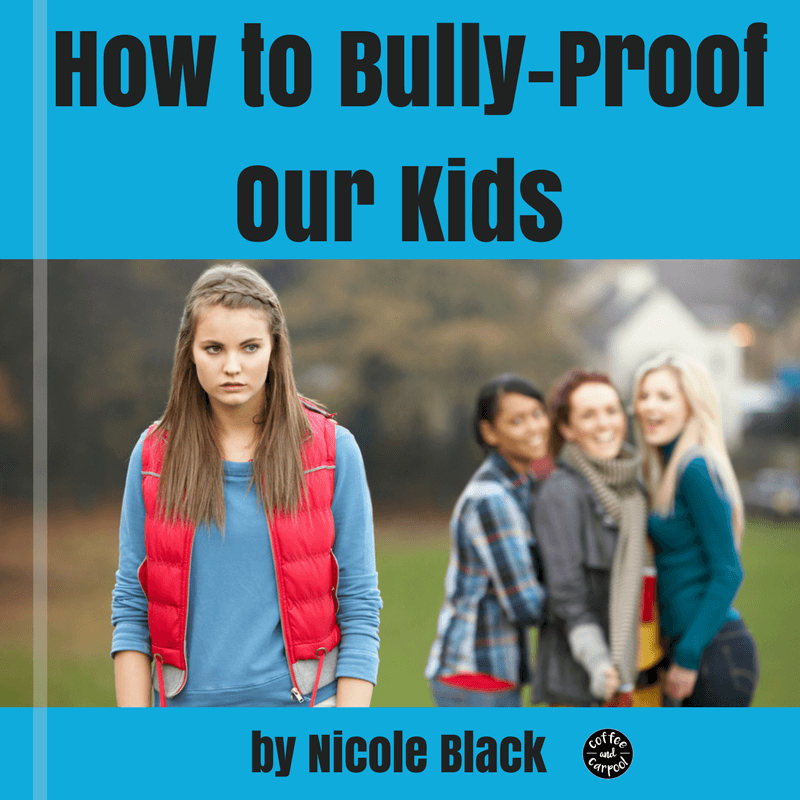 One of every parent’s worst nightmares is receiving a call from their child’s school reporting their child has been hurt. But now imagine you pick up the phone and it’s the principal telling you your child has had a life-threatening event and is in an ambulance on the way to the hospital. Now imagine something as simple as a peanut butter sandwich or milk or pineapple put your child in that ambulance. And as you race to gather your phone and your insurance card, and your keys, you have no clue if the medicine that is supposed to save your child’s life and restore their breathing will work. You don’t know how to calm your deepest fears during your scariest moment. For food allergy parents, this is real and constant. 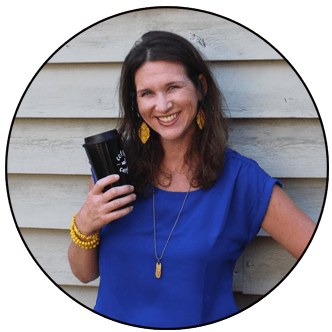 Our hearts feel like they’re going to jump out of our chests with the thoughts of losing our kids to a swab of peanut butter. 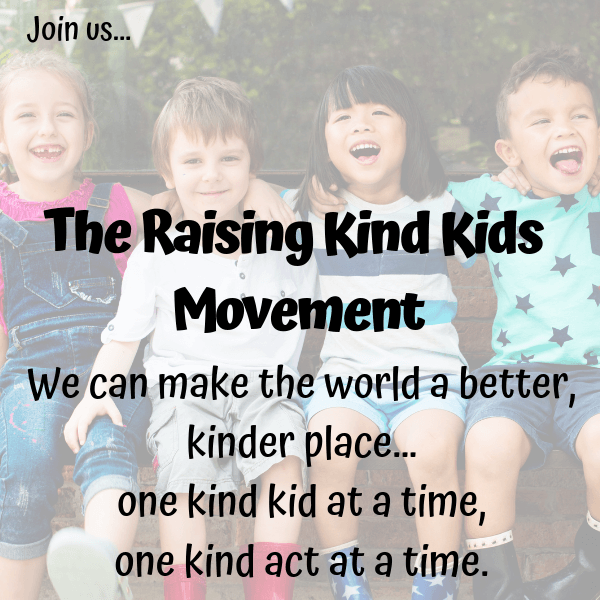 And to keep our kids safe, we need you. Food allergies, since they have become shockingly more prevalent- have become a hot topic, heated, polarizing discussion. But food allergies affect almost all of us now. Because 1 in 13 kids have a food allergy, most people know someone with a food allergy. 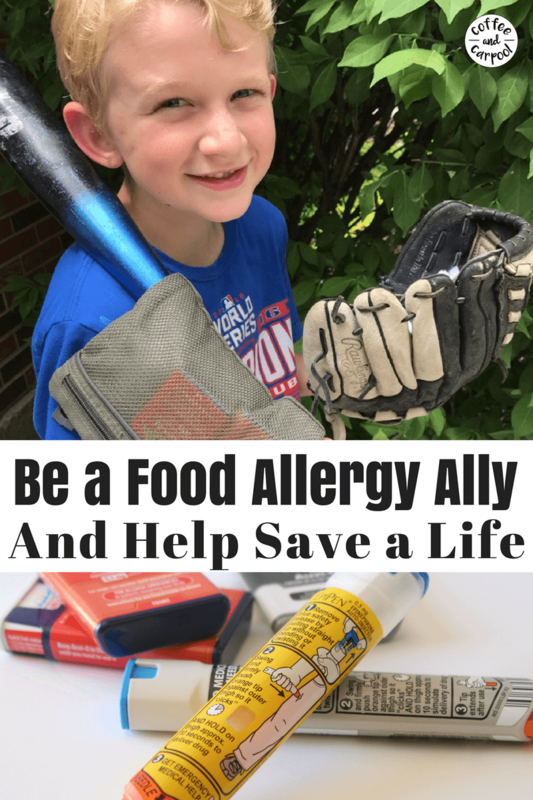 These food allergy kids are your child’s teammates and schoolmates and neighbors. 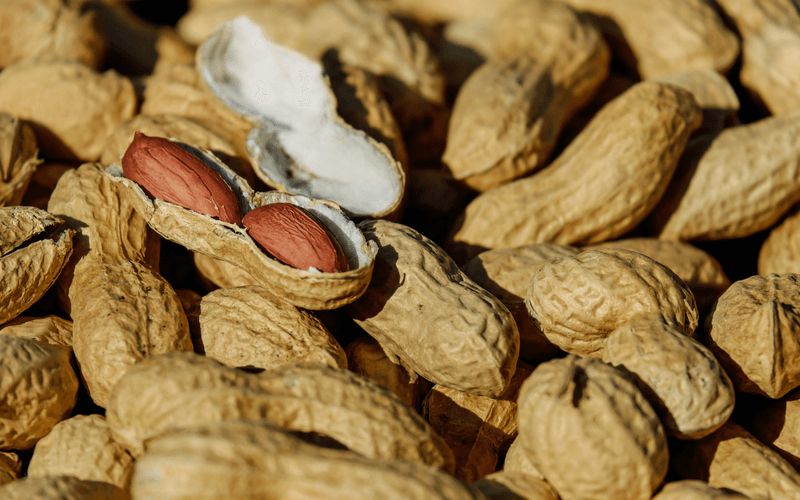 The top food allergens–wheat, fish, shellfish, dairy, peanuts, tree nuts, eggs, and soy, also known as The Top 8– are everywhere. And it can be confusing. Some kids have life-threatening allergies, some kids are allergy intolerant, and some strictly avoid foods that negatively affect their behavior and demeanor. Schools are going nut-free or nut safe and some parents fume online that it’s “their God-given American right” to send a PBJ sandwich to school for their kid. Because I desperately miss peanut butter too. It’s delicious. And it’s easy. And it’s healthy-ish. But peanuts could literally kill my son. It’s a guaranteed ambulance ride to the hospital for shots of epinephrine and breathing treatments and hours of observation. It’s a guaranteed silent panic attack for me as I freak out on the inside and stay calm and cool on the outside to focus on my son. It’s a frantic rush to make sure my other two kids are cared for and my husband is alerted before we get in an ambulance. It’s guaranteed sky-high hospital bills that take months and months to pay off. It’s guaranteed to affect my son’s behavior and mood for the next week or so as his body slowly comes down off the allergen and the epinephrine. Thank you for getting creative with your child’s school lunches and not sending in nuts. I need you to help me protect my son because every day he eats lunch sitting near your child is a potentially life-threatening moment. Thank you for washing your kids’ hands before school if they eat peanut butter for breakfast. Hand sanitizer does not get rid of the peanut proteins and your kid is going to be handing mine a crayon or a pencil after the school bell rings. Thank you for having a nut-free candy option on Halloween. My son’s eyes light up whenever he sees Skittles or Twizzlers in the bowl because he knows I won’t take those away. Halloween is the scariest day of the year for us, and you make it easier when you have safe options for him. Thank you for participating in the Teal Pumpkin Project on Halloween and offering non-food items like glow sticks, pencils and stickers. This is perfect for kids who are diabetic, have celiac’s disease or avoid food dyes. You can print out a free poster, or buy a teal pumpkin at craft stores to show your support. Thank you for asking us what he can eat when you invite him over for a playdate. Thank you for not being upset when I just bring him a separate snack. Sometimes it’s easier because it takes the worry out for all of us. Thank you for not offering food to my son without asking me. We are constantly reminding him not to share food with anyone so he stays safe. Thank you for understanding my need to read the label on the pretzels you’re offering him. And then thank you for buying the brand that’s safe for him to eat. Thank you for saving food packages and then sending me pictures of food labels so I can double check that food is safe for him. If you no longer have the package, he can’t eat it since we’re teaching him if he’s not sure what he’s eating, it’s not safe to eat. 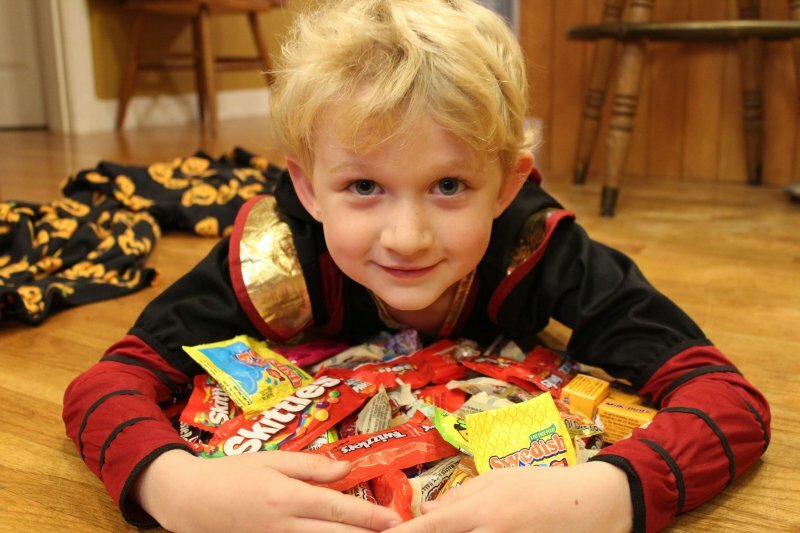 Thank you for not being offended when I bring him a special dessert to your kid’s birthday party- it just takes the worry out of the party for all of us and then he can enjoy a safe treat too. Thank you for being comfortable with his Epi-pen and learning how to use it. I will feel comfortable leaving him with you if you are comfortable knowing what to do in case there’s an emergency. Thank you for knowing the signs of an allergic reaction— shortness of breath, itching, rash, trouble swallowing, swelling, repetitive cough or when a child says their mouth feels funny or weird or tingly–and then acting quickly. 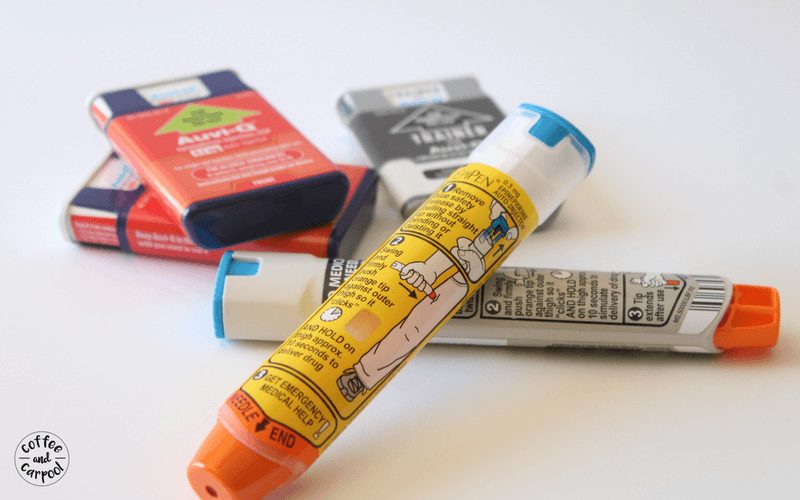 FREE RESOURCE: Printable sheet with the signs of anaphylaxis and how to respond in an emergency. Thank you for inviting us over for dinner and asking what foods you can make that he can still eat. Thank you for cooking it in non-cast iron pots since you can’t clean those pots with soap. Thank you for being aware of cross-contamination when you’re cooking for us. A spoon used to cook food he can’t eat that touches food he can eat, makes the food no longer safe. Thank you for putting food that contains his allergy away when we visit. I don’t expect or want you to get rid of anything, but since my son is deathly allergic to nuts, having them out in a bowl on your table makes me extremely nervous. And thank you for NOT rolling your eyes at me when we talk about food allergies. Again. It really consumes most of my thoughts about my son’s safety and I don’t talk about it nearly as often as I think about it. I promise. But I do need someone to vent to or talk to and when I find someone who empathizes, I’m able to breathe a little easier. So just thank you. Thank you for making this a little bit easier for food allergy families. And I promise, food allergy parents are not trying to be difficult. We’re not trying to be obnoxious. We’re really just trying to protect our kids. The constant worry can make us say and do things that may seem crazy or overprotective. But we’re just doing the best we can. And it really does take a village to keep our kids safe. We rely on you. We need you. So from the very bottom of every food allergy parents’ hearts, thank you. Did I forget something? What do you want to thank the people in your food allergy kid’s life for? Thank you. More people should know these things. It is hard being a great grandmother and can’t enjoy giving our precious great grandson a cookie or something he could enjoy. We do have some cookies he can have. Being careful is very important, This could be your child too.